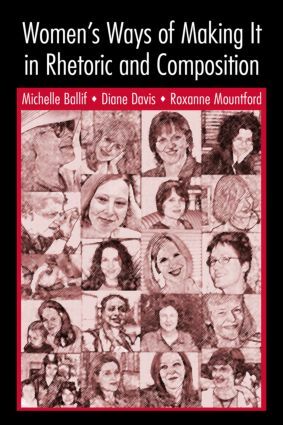 This volume explores how women in the fields of rhetoric and composition have succeeded, despite the challenges inherent in the circumstances of their work. Focusing on those women generally viewed as "successful" in rhetoric and composition, this volume relates their stories of successes (and failures) to serve as models for other women in the profession who aspire to "make it," too: to succeed as women academics in a sea of gender and disciplinary bias and to have a life, as well. The profiles of individual successful women describe each woman’s methods for success, examine the price each has paid for that success, and pass along the advice each has to offer other women who are beginning a career in the field or attempting to jumpstart an existing career. With resources and general advice for women in the field of rhetoric and composition to guide them through their careers—as they become, survive, and thrive as professionals in the discipline – this book is must-have reading for every woman making her career in the rhetoric and composition fields.